The Best Cross Stitch Stocking Kits give you remarkable designs and details for you to create your cross stitch magic with the best designs and high quality materials. Your work is a labor of love and you want it to be remarkable so start with the best cross stitch stocking kits you can find. They are sure to become treasured heirlooms for your family as well as a part of your annual Christmas decorations. The following are the best in the collection. Customized cross stitch stocking kits are an amazing find you can make them for specific people and they are sure to love to see their name on them. Create keepsake quality cross stitch stockings with the following best cross stitch stocking kits to get you off to a great start. Cross stitch kits are, by far, the easiest way to get everything you need to start and finish your own works of art for your Christmas holiday decor. These kits include the stocking, the thread, the patterns and often other embellishments for a beautiful finished project. 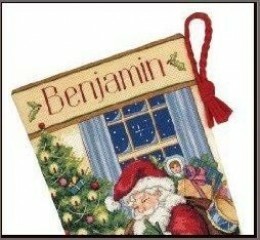 There is an alphabet for personalizing these charming Sweet Dreams counted cross stitch stocking kits. The picture of Santa slipping in to fill the stockings while the children sleep is truly an endearing image. The kit includes a thread supply, needle, felt, and yarn. Snowmen are among the favorite decorations during the holidays. Not only have they become a traditional part of Christmas, but they reflect a true winter scene in many places. This kit includes easy to follow instructions and thread to complete the counted cross stitch part of the design. Some customers have opted to buy extra thread so the whole background design is stitched. If you choose to stitch the entire background you may want to purchase additional thread in the light green color of the background design. 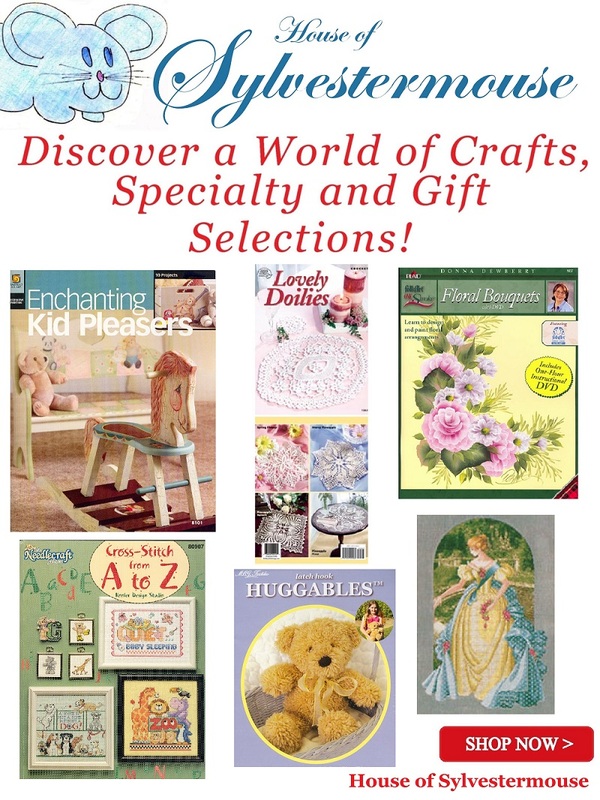 Dimensions is a trusted name when it comes to cross stitch kits. They are renowned for having quality designs and materials. Dimensions Needlecrafts Counted Cross Stitch is truly a name we can all trust. Santa is seen through the window hanging candy canes on a tree. This is such a delightful design and rich with elements to bring memories of Christmas past as well as inspiration to create new memories. The Sleigh Ride at Dusk picture would not only be a beautiful stocking, but a lovely image in any holiday decor. The ‘half cross stitch’ style of this design gives the finished project subtle shadings to achieve the mystical winter night ambiance. 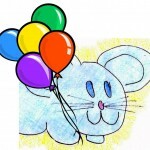 You receive instructions, an alphabet (to personalize), and an assortment of thread, yarn, and felt. This is the perfect selection for a Mom or Dad stocking. 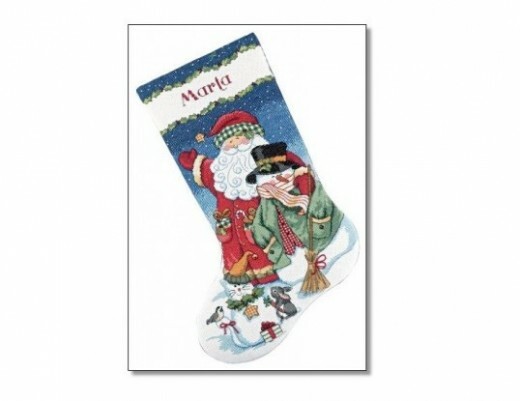 This stocking combines Santa and the snowman for people who love both and have a hard time choosing just one Christmas icon to feature. This is a classic Santa and Snowman design for cross stitching which will give you results you will be proud to say you created. This generous size stocking (16″) is a great size for just about any stocking project. Personalize them with a name and you have a keepsake sure to be cherished. 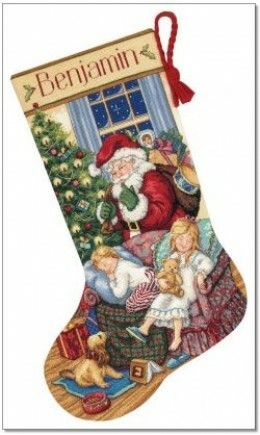 New cross stitch stocking kits are added daily on Ebay. You can often find stocking kits that were long ago discontinued or sold out. Ebay is a fabulous place to shop for cross stitch stocking kits year round, but do keep in mind when you shop on Ebay, what is there today could be easily gone tomorrow. If you see something on Ebay you love, you will not want to wait to make that purchase. I think personalized Christmas stockings are so special and creating your own in cross stitch really appeals to this crafter. They become treasured memories… I have two stockings given to my hubby & me as wedding gifts handmade by a friend of the family and I remember that sweet thoughtfulness every Christmas when I unpack our Pat & Bob stockings – one in the shape of a Ladies Slipper and the other in the shape of a man’s boot. What a precious treasure! My mother made our stockings for us when we were married. We still hang the original stockings. We simply added our children’s stockings when they were born. Last week, my mother & I finished a new stocking for my son in law. We wanted it to be ready for his first Christmas with us as a family member. My mother always made us personalized stockings for Christmas and I just had to keep up the tradition. Now, I have granddaughters to make them for. These cross stitch kits are perfect for them.